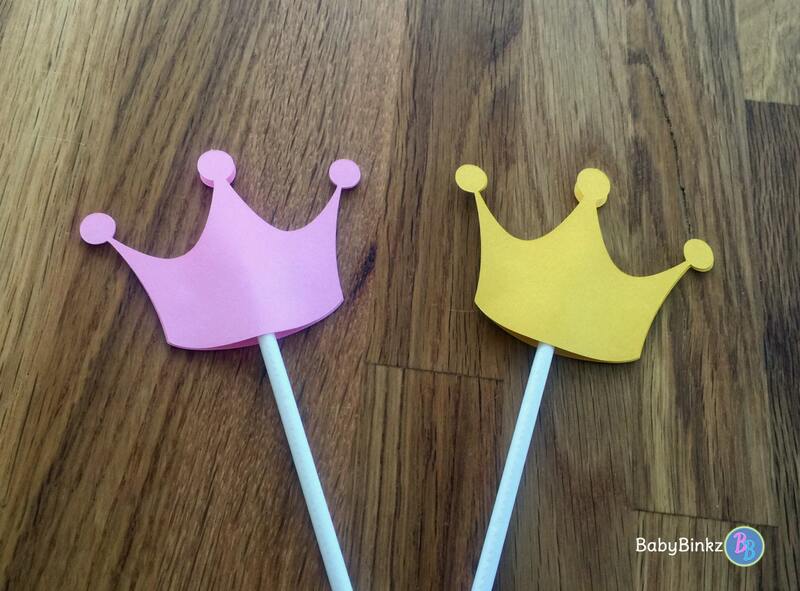 Planning a Little Princess Baby Shower or Birthday Party? 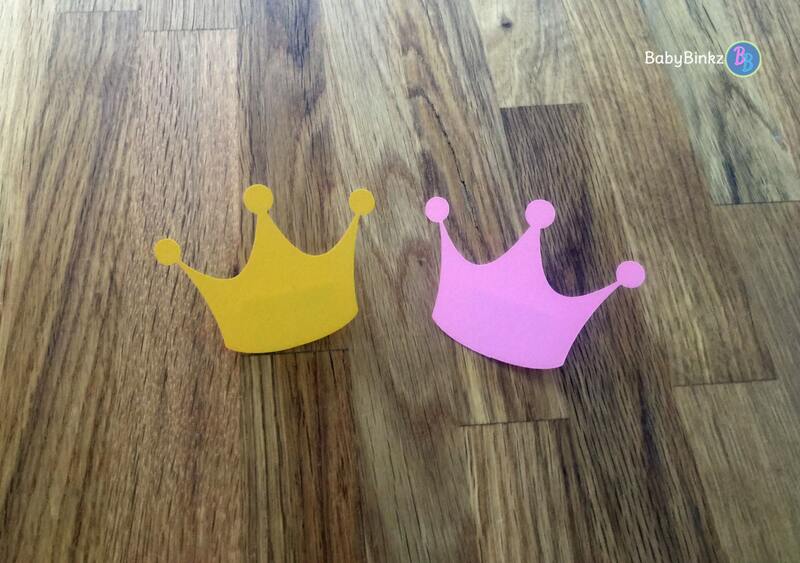 Our Pink & Gold Crown Party Pins will be the perfect addition! 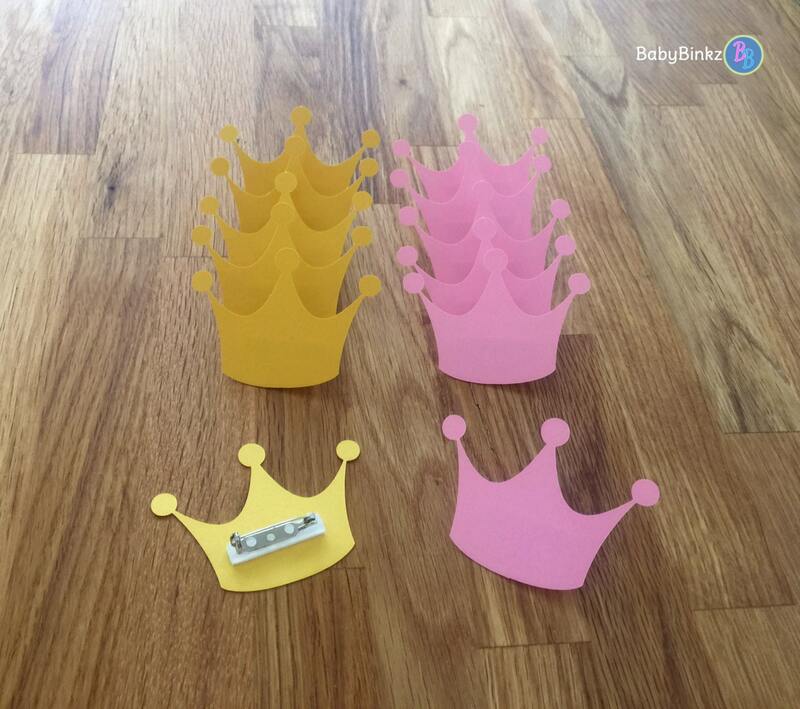 Each set includes 6 x 3" die cut pink tiaras and 6 x 3" die cut gold tiaras created out of heavy weight card stock with a mounted bar pin. All 12 of your pins come fully assembled & ready to use!